Dr. Bartl is a board-certified neurosurgeon. 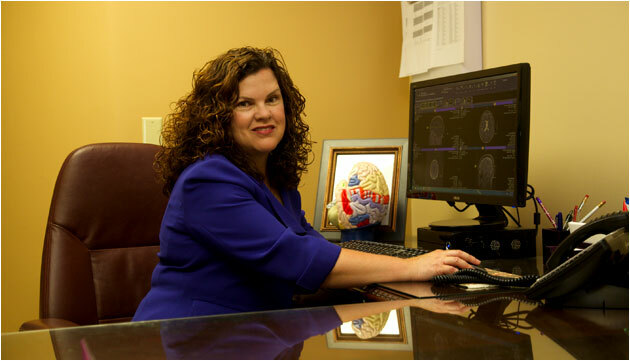 Her goal is to provide state-of-the-art neurosurgical care in a caring environment. She offers surgical and nonsurgical treatments of the spine, including minimally invasive techniques and artificial disc replacement. Dr. Bartl also treats patients with brain tumor, aneurysm, head injury, trigeminal neuralgia and hemorrhagic stroke. CyberKnife® radiosurgery, image-guided surgery and endoscopic surgery are just a few of the advanced technologies she uses. Married with two children, Dr. Bartl lives in Brookfield and enjoys skiing, watching movies and traveling in her spare time. We are pleased to inform you we are expanding our practice to two locations withinf the Aurora Health Care System. Dr. Lynn Bartl is now seeing patients at both the Oconomowoc and Waukesha Locations. W231 N1440 Corporate Ct. Suite 3001.